The desirability of criteria to assess cause and effect relationships between exposure to environmental agents and disease has been obvious for over 200 years. Scientists, primarily epidemiologists, and philosophers have debated the development and use of causation criteria and the debate continues to the present. Regardless of the ultimate outcome of the debate, the use of criteria derived from or resembling Bradford Hill's postulates is a pragmatic approach that can serve to formalize determinations of causation and ensure some degree of consistency among practitioners. Although epidemiologists have been applying causation criteria to questions regarding chemical exposure and human disease for well over half a century, only recently has this technique been employed in the ecotoxicological context. 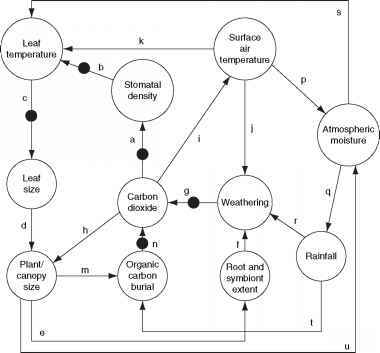 The application of causation criteria to ecotoxicological problem solving has great promise; however, there is a great need for ecotoxicologists and ecological risk assessors to continue to integrate new concepts such as evidence-based toxicology into their causation thinking.